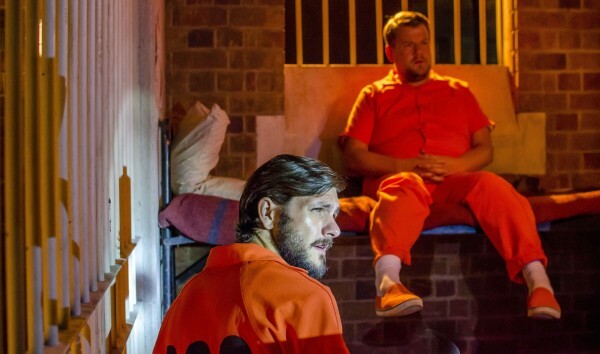 James Corden finds himself in a US prison when his comedy thriller The Wrong Mans returns – just weeks before he becomes an American chat show host. He and pal Mathew Baynton end up behind bars when the duo get drawn into another tangled plot which puts their lives at risk when a second series of the BBC Two show begins at Christmas.  The BBC is keeping a lid on the plot, but in a teaser trailer the pair – who play hapless heroes Phil Bourne and Sam Pinkett – are seen walking through a jail in orange uniforms as chaos goes on around them. Sam (played by Mathew) and Phil (James) have begun new lives 4,000 miles away from their homes in Bracknell, the setting for their first escapade which led to a trail of bodies. But after receiving distressing news, they have to make a choice about whether to return home for Christmas, leaving their life of anonymity and admitting they are not actually dead, as everyone has assumed. The pair – who also wrote and created the series – said in a statement: “It’s more like a sequel. In the first series Sam happened to pick up this phone and all this trouble descended on them. They are much more active this time, they are the architects of everything that befalls them. James is due to start a high profile role as a presenter of US hit chat show The Late Late Show in the New Year, succeeding Scotsman Craig Ferguson.